The installation of line boosters is only one of several technical and network solutions to bring water to high areas and those located at the far-end of the concession area. 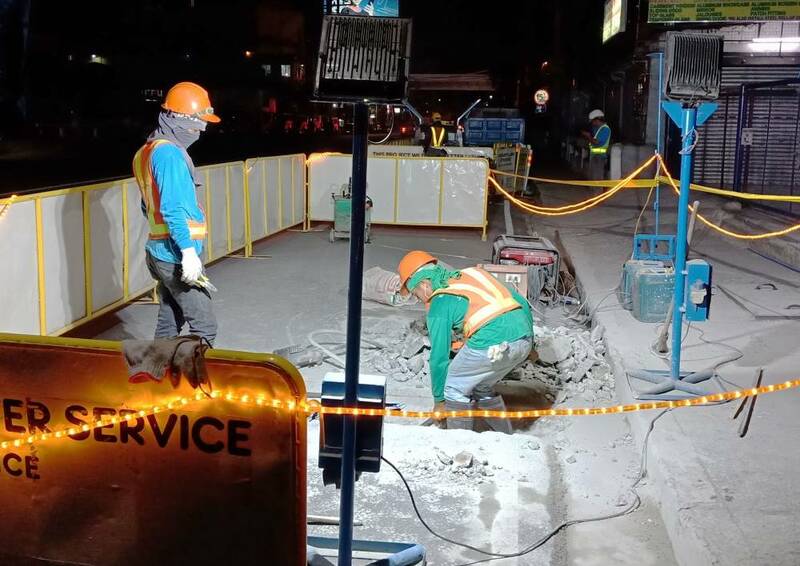 Manila Water continues to accelerate the implementation of technical solutions to extend water supply to elevated areas and those farthest from its central distribution system by completing the installation of 18 line boosters across the East Zone. 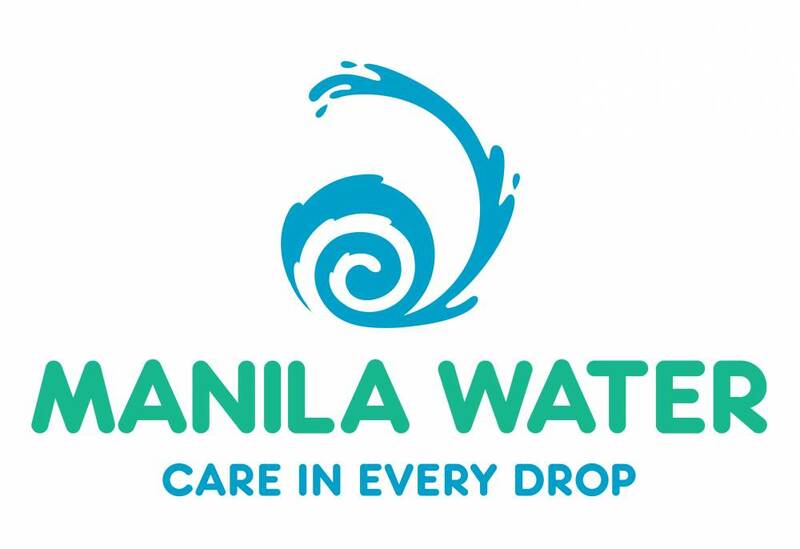 Manila Water announces a voluntary and one-time bill waiver program in March to be reflected in customers’ April bill as relief to its customers who were affected by massive water service interruptions.